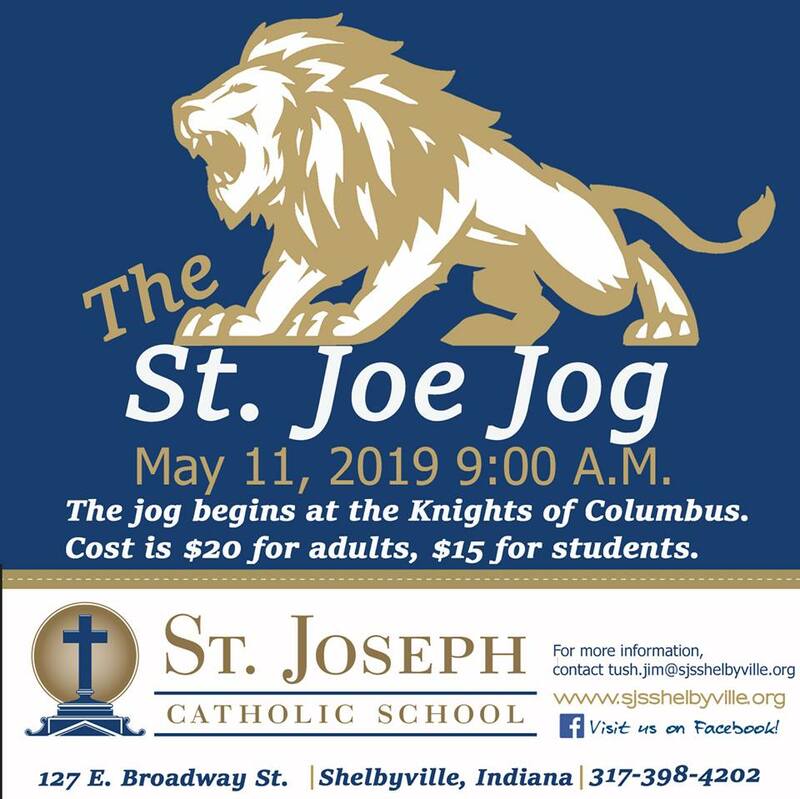 It is with great joy that I welcome you to St. Joseph Catholic School in Shelbyville, Indiana. St. Joe’s is a special school. We are a family here. Only Christ could have brought us all together, and we celebrate that he has done so. St. Joe’s Parish is now 150 years old, founded in 1868. Six years after our founding, the Sisters from Oldenburg came to build a school. Everyone agreed that six years without a school was six years too long. Our roots are deep here at St. Joe’s. St. Joe’s School is a critical part of our parish; it is our biggest ministry and we believe in it deeply. At St. Joe’s, students learn about the Lord. They receive the sacraments regularly. They say their prayers during the day, practice respect, learn to put their Catholic faith into action. Yet, the most important thing about our school is that this school has an atmosphere of prayer, faith, and love, and our kids get to breathe that in every day. They are immersed into it. It seeps into them. Our kids are happy, they have a huge hunger for Jesus. I see it every day. And the end result, what we hope for, is that because of our school, our graduates will always keep Jesus in the center of their lives. We offer faith, academic excellence, emphasis on the arts, and diverse co-curricular and extracurricular activities. We care deeply about every child and, for that reason, we strive to develop each child in mind, body, and spirit. Welcome to St. Joe’s! Please call us to schedule a tour!